Come in with measurements for your bathroom floor, a kitchen back splash, or an idea for a creative DIY project! 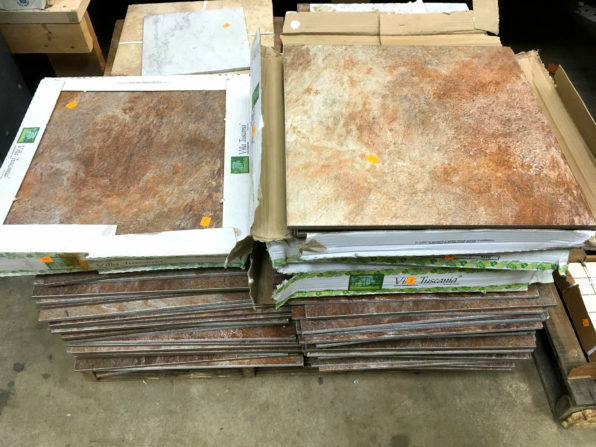 This sale includes all kinds of tile, from porcelain, to glass, to terra cotta. Please note: This sale does not include loose (unbundled) tile; ceiling tile; boxes and bundles that have been ripped open; select specialty items; carpet, wood, or other types of flooring; or bundles with missing or damaged price tags. Monthly sales do not include select specialty items, items from our consignment partners, or items listed online. Flash sales may not be combined with other sales or promotions. 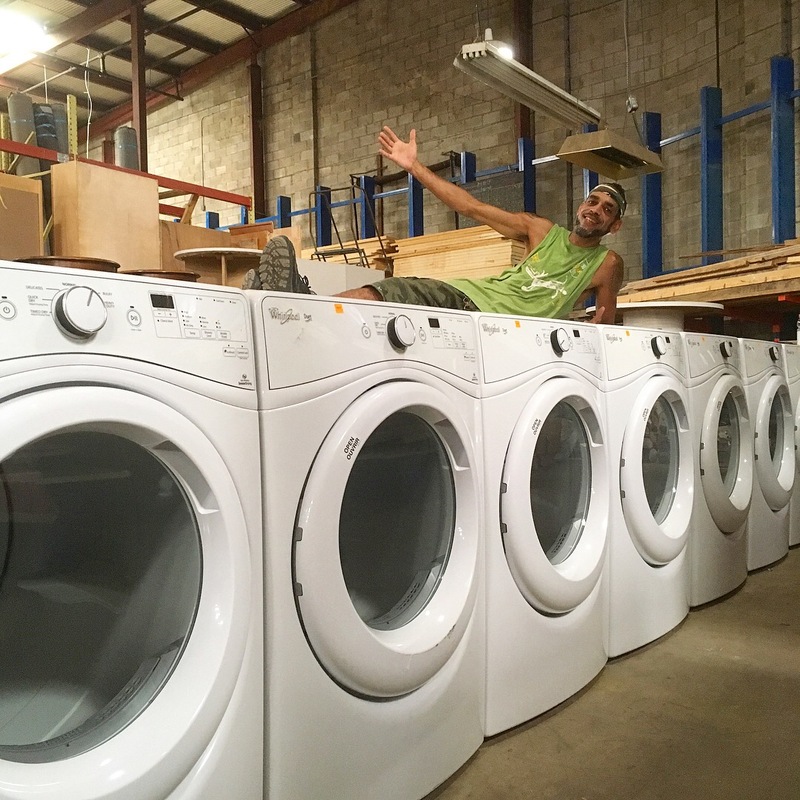 We received a donation of 30 brand new, high-efficiency Whirlpool ‘Duet’ dryers. These retail for over $600, but we’ve priced them at only $395. 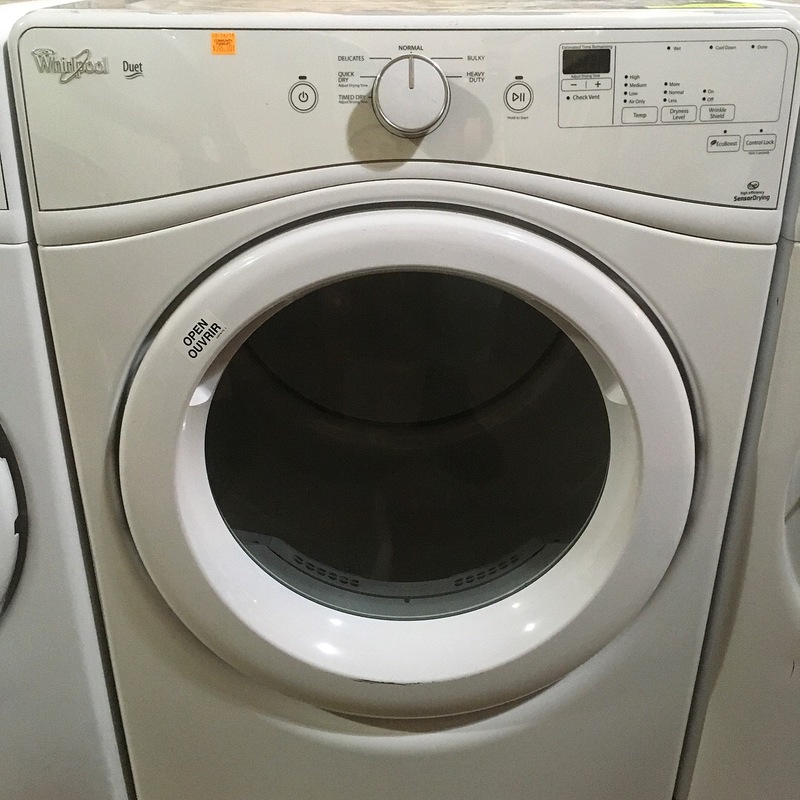 Dozens of these dryers were ordered for an apartment building, but 30 of them didn’t fit into the units, so we got the never-been-used castoffs! They have been tagged as specialty items and will not be included in flash sales. Come and get yours while supplies last!